With the rise of e-commerce, consumers around the world expect faster delivery and more transparent service. These evolving expectations are placing greater demands on supply chain logistics while existing technology struggles to keep up. 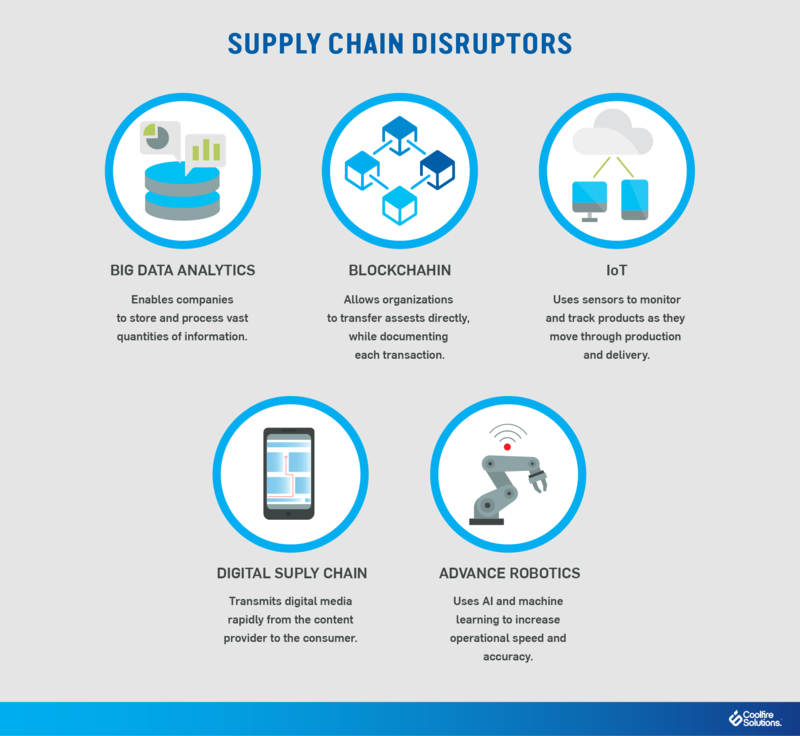 Fortunately, new tools are disrupting the supply chain industry and making way for greater efficiencies and revolutionary capabilities. For logistics managers looking to establish supply chain visibility, technologies like big data analytics, the digital supply chain, advanced robotics, and blockchain are becoming more and more widespread. These tools allow decision-makers to develop situational awareness of production and transportation in order to reduce costs, speed up delivery times, and improve customer service. Big data can help create a more agile supply chain by turning vast quantities of stored data into actionable insights. Enhanced speed, accuracy, and quality of analysis help create a common operational picture and improve decision-making across supply chain layers. Big data also expands the information for analysis beyond the capabilities of Enterprise Resource Planning (ERP) and supply chain management (SCM) systems. One-third of all companies suffer from product tracking issues due to environmental conditions. However, big data analytics can help organizations improve their response rate to supply chain issues by 40%. This serves to maintain transparency with customers and improve overall service. In fact, big data has been shown to boost efficiency by 10% or more, creating a 4.25x improvement in order-to-cycle delivery times, and offering greater integration across supply chains. As big data allows organizations to consolidate and store an enormous amount of information, decision-makers will be able to take a more proactive approach to supply chain management. Companies can optimize delivery networks by using historical data to plan up to 12 to 18 months in advance. Shippers can also share this information with their transportation providers in order to position drivers and equipment in anticipation of future demand. But big data is only helpful if it’s managed, analyzed, and delivered in a way that allows organizations to take action. The ability to take big data, and make it “small” — in other words relevant and understandable — is crucial. Without this ability, big data can become a burden, causing alert fatigue and data overload. Perhaps the most monumental development since the smartphone, the IoT is impacting nearly every industry, including shipping and logistics. Gartner predicts that by 2020, more than half of major new business processes will incorporate the IoT, and more than 26 billion smart devices will be installed. This expansion is expected to generate over 300 billion in revenue, with $1.9 trillion in global economic value-add. When it comes to supply chain management, IoT sensors can be used to monitor and track products through every stage of production and delivery. Manufacturers and shippers can gather information like the temperature at which an item was stored and how long it spent en route to its destination. As up to one-third of food perishes in transit each year, IoT technology can help prevent waste. Supply chain transparency may also be relevant to socially-conscious consumers who are interested in where their products come from and how they are produced. IoT sensors serve to provide greater control for supply chain managers as well. 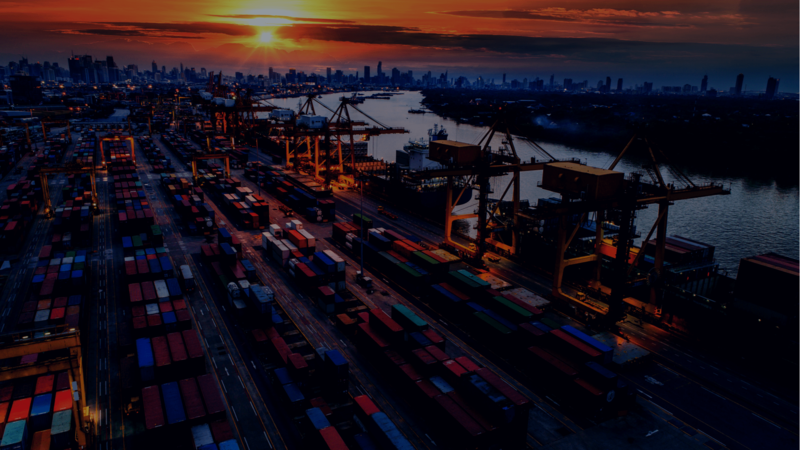 The data collected from asset tracking provides unparalleled visibility into shipping and inventory, allowing decision-makers to adjust production schedules and manage vendor relationships. For example, Amazon uses Wi-Fi robots to scan QR codes and track and triage its orders. 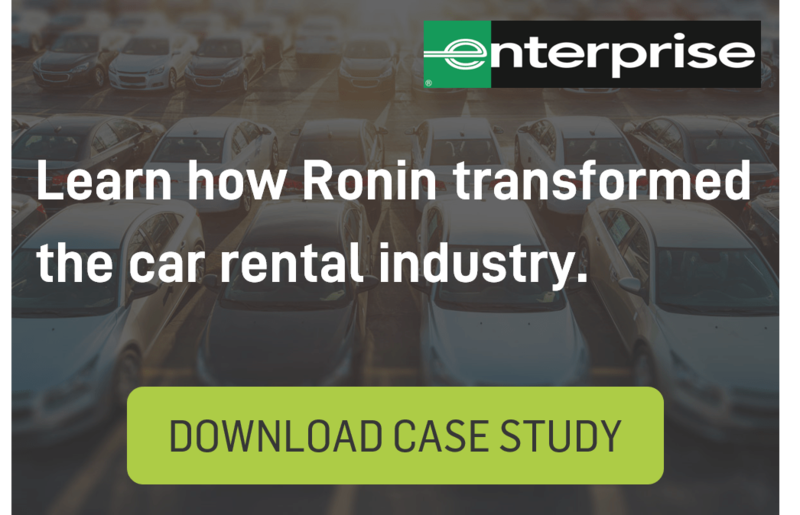 This data is used to identify trends, check inventory levels, and enhance efficiency. Finally, in terms of machine and vehicle performance, IoT sensors can prevent failures by scheduling planned and predictive maintenance. Analog supply chain infrastructure produces information shortfalls, paper records, siloed information, slow data, and a general lack of visibility into supply chain operations. Digitizing supply chain infrastructure with IoT technologies will change this. Data from sensors, edge devices, and other IoT hardware will deliver real-time visibility and enable supply chain managers to take proactive action. Bringing traditionally disconnected assets online will allow supply chain operations to leverage additional technologies like 3D printing, blockchain, and artificial intelligence. Digital Transformation is a complex process, particularly in a sector as complex as the supply chain. These transformations will require long-term planning and significant investment — but given the potential value-add, the investment will be worth it (if correctly implemented). A digital supply chain allows organizations to tap into internal and external data feeds. Bringing this disparate information together into a platform makes it actionable — enabling managers to identify and address bottlenecks (and take advantage of opportunities) with unparalleled speed. Achieving the perpetual supply chain objectives of improving efficiency and increasing margins requires visibility — and that’s exactly what the digital supply chain delivers. With integrated real-time data streams, decision-makers gain the ability to see the big picture. No supply chain is perfectly efficient, but with the right data, inefficient processes can be found and improved. Through digitization of the supply chain, yesterday’s mistakes can become tomorrow’s successes. Autonomous robots are becoming increasingly popular in the shipping and logistics industry, with the Wall Street Journal estimating that one-third of organizations are already utilizing the technology in their supply chains. As advanced robots develop more human-like abilities, this number is predicted to expand to three-fourths in the next 5-10 years. Autonomous vehicles and drones have the potential to work alongside humans and increase speed and accuracy. They reduce risks to human employees by handling hazardous materials and withstanding inhospitable environments. Plus, by collecting and analyzing machine data, robots are continuously learning. In fact, haptic sensor technology is advancing to the point at which robots will be able to shift from grasping delicate eggshells to metal machinery without changes in programming. In addition to enhancing productivity, advanced robotics can improve data collection and provide greater supply chain visibility. For example, robotic process automation (RPA) can help organizations centralize end-to-end processes from sourcing to fulfillment and monitoring. Some executives are even investing in robotics as a service (RaaS), a cloud computing model that enables employees to configure robots to capture and process data. Commonly recognized as the technology behind Bitcoin, blockchain also has the potential to transform the supply chain. It serves as a record-keeping mechanism that allows organizations to transfer funds directly while documenting each transaction. Blockchain contains a permanent history of a product from manufacture to sale to delivery, which has powerful implications for increasing efficiency and accountability in logistics. Blockchain’s record-keeping capabilities can help organizations reduce delays and minimize error. The technology boosts security by recording quantity and transfer of assets, tracking orders, and linking physical products to serial numbers or RFID tags. It can also offer greater transparency by tracking the details of manufacturing and maintenance, as well as verifying certifications like whether or not a food product is organic. By using blockchain to monitor deliveries and then sharing the logs with original equipment manufacturers (OEMs) and regulators, organizations can reduce product recalls. Many companies are already using blockchain to optimize their supply chain operations. Walmart, for example, uses it to track its pork imported from China. Their blockchain solution records where the meat comes from, where it is processed, and its sell-by date. Similar systems are used by Unilever, Nestle, Tyson, and Dole. These processes can help increase consumer confidence by sharing the details of how products have been created and handled. This is especially relevant to socially-conscious consumers who want to support companies who share the same values as they do. Research shows that 70% of retail and manufacturing companies have already started a digital transformation project in their supply chain operations. In the coming years, this number will only increase as the logistics industry evolves to meet the demands of consumers. The above technologies — when implemented independently or in collaboration — have the potential to streamline increasingly complex supply chain networks by turning real-time data into actionable intelligence. By increasing transparency, speed, and accuracy, they allow decision-makers to develop true situational awareness over manufacturing and delivery processes. Game-changing innovations like the IoT and blockchain will help organizations meet the challenges of the future with more agile and adaptive supply chain strategies. Industry leaders that invest wisely (and early) in these technologies stand to disrupt the entire supply chain ecosystem — much to their benefit.